Legendary Culinary Is Sure To “WOW” Your Guests! When you’re trying to figure out the perfect menu for your special occasion, think about more than just the flavors you’ll be serving to your guests. A Legendary Event’s award-winning culinary staff understands that first, we eat with our eyes. 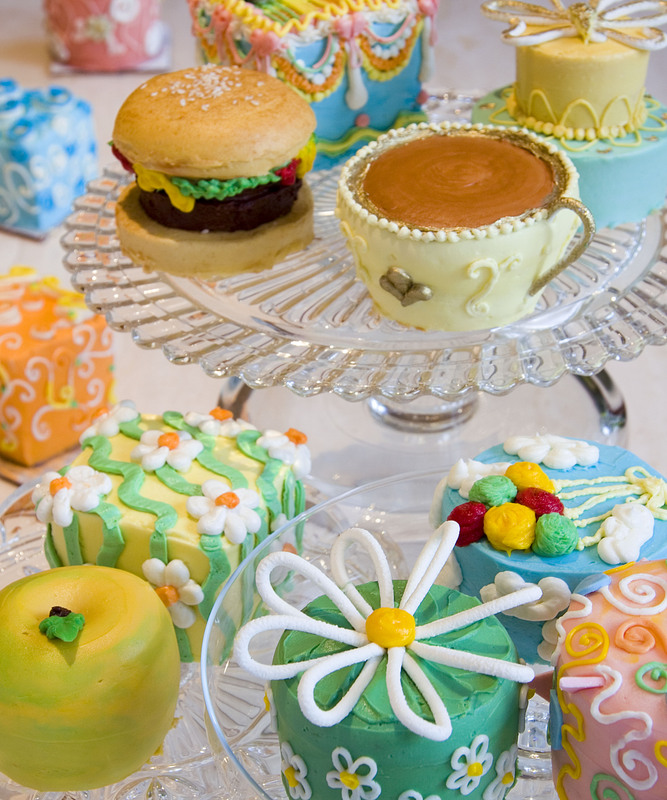 For that reason, everything we serve is a visual work of art. 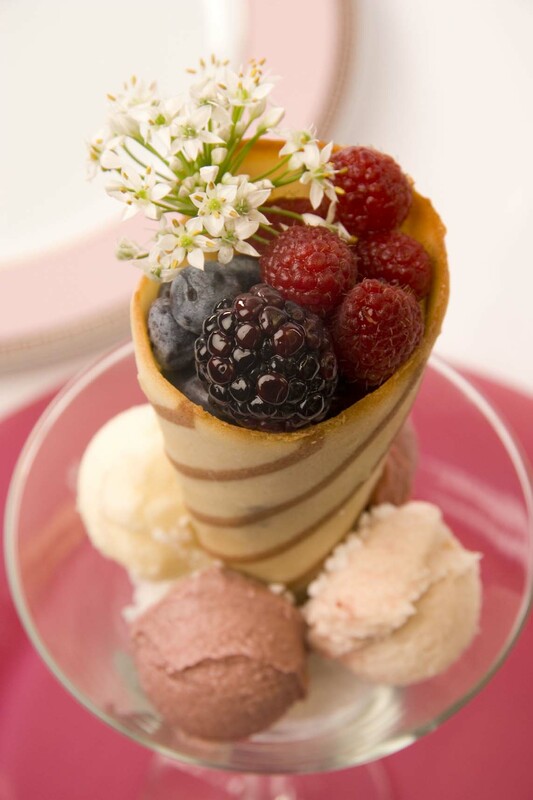 Not only is our food delicious, but it is stunning and will keep your guests talking about your event long after the dessert course has been served. Preview our culinary gallery online at www.alegendaryevent.com! 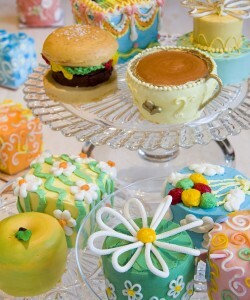 This entry was posted in Uncategorized and tagged Atlanta Caterer, Award-winning culinary team, Culinary Work of Art. Bookmark the permalink. The Legendary Venue That’s Right For You! Nothing sets the scene for an extraordinary event quite like a legendary venue. Here at A Legendary Event, we pride ourselves on our creative thinking when it comes to the perfect setting for your special day. Your perfect venue is hiding only minutes away, waiting to be discovered. A Legendary Event has orchestrated gatherings in spaces of all kinds. The more thought you put into the location of your party, the more personal it will feel for you and your guests. The next time you’re thinking about a setting for a special occasion, spend an extra minute, go the extra mile, and think outside the box. The perfect fit awaits you! 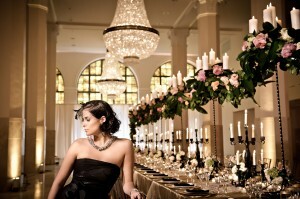 Check out A Legendary Event’s list of Legendary Venues online at www.alegendaryevent.com. This entry was posted in Uncategorized and tagged Atlanta Venues, Award-winning Design, Original Decor. Bookmark the permalink. 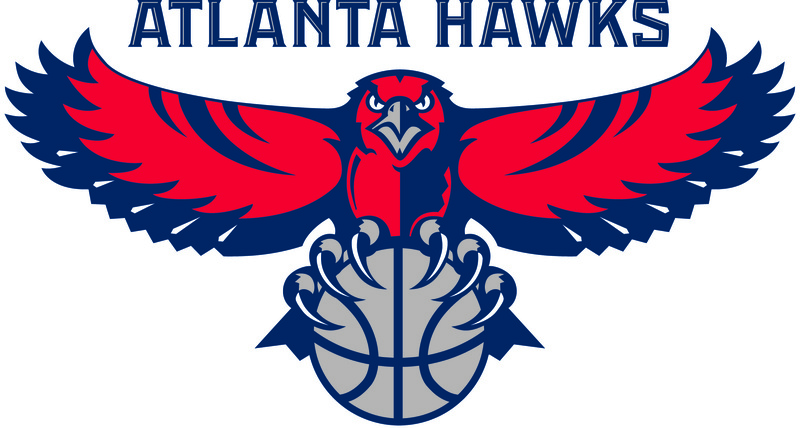 This entry was posted in Uncategorized and tagged Atlanta Hawks Foundation, Proud Partner of the Atlanta Hawks. Bookmark the permalink. The Perfect Excuse For A Party! 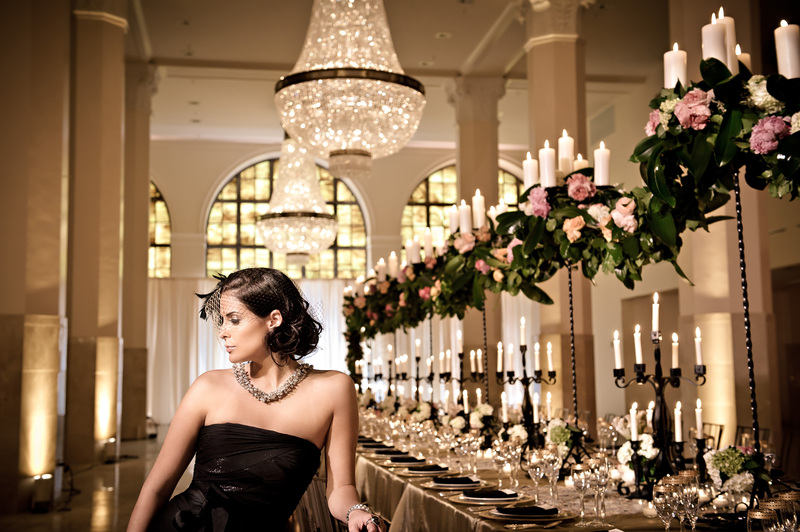 This entry was posted in Uncategorized and tagged Atlanta Party Company, Atlanta Venues, Atlanta's award-winning caterering, Atlanta's Special Event Company, Catering, Catering In Atlanta, Design and Floral. Bookmark the permalink. Southern Seasons Celebrates A Legendary Event! 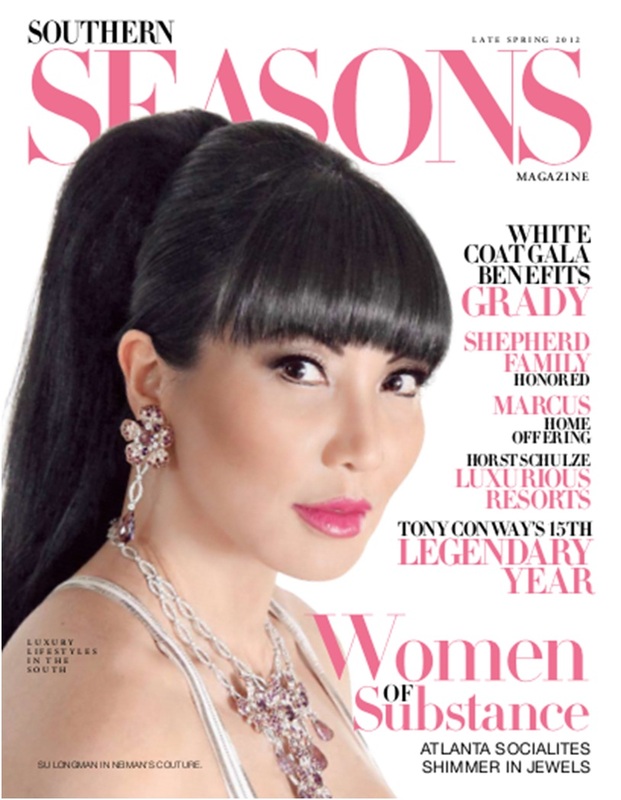 A Legendary Event is thrilled to be featured in the luxury lifestyles magazine Southern Seasons Spring issue, 2012. The cover features “Tony Conway’s 15th Legendary Year” and the stunning article that follows highlights A Legendary Event’s years of “Legendary” events and “is a celebration of the past 15 years of successful events and memories made throughout the Atlanta community.” The gorgeous 7-page spread is filled with exquisite photography and glowing reviews from notable celebrities and dedicated community leaders. The article shares the growth of A Legendary Event into the industry award-winner it has become along with Tony Conway’s continuing passion and diligence for making a difference. At A Legendary Event, we credit and honor our clients and thank Southern Seasons for their ongoing work to the community supporting so many worthwhile causes. We are excited to celebrate 15 more years as we make every event Legendary. 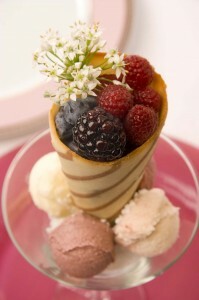 For a look behind the scenes and a sneak peek at our catering, design and floral, enjoy the photo galleries at www.alegendaryevent.com. This entry was posted in Uncategorized and tagged A Legendary Event; Catering, award-winning catering, Decor and Floral. Bookmark the permalink.